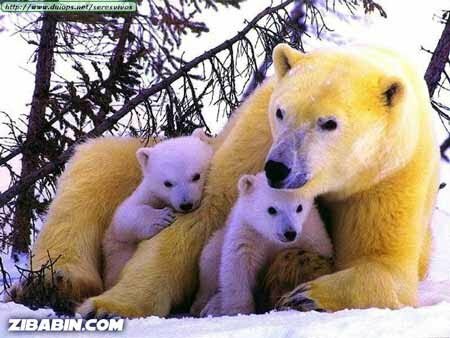 I couldn’t resist sharing this picture of Momma Bear and her cubs. Motherhood seems so simple in the “wild,” compared to the complications we’ve created in society. My stepchildren lost their mother over five years ago after a year-long battle with cancer. Both of the children had been living with her during her illness and were there when she passed away. It was a very difficult time and my husband and I could offer little help or support as we lived over 300 miles away. During their mom’s illness and after her passing, a nearby neighbor offered the children constant love, nurturing and support. It was an incredible act of kindness and selfless devotion. This lady is a working mother of two boys herself but she offered her heart and committed her time to take care of the needs of my stepchildren during this difficult time. Earlier this week as I was thinking about Mother’s Day, I sent this kind woman (who has since become a good friend) a note to thank her for her “mothering.” It was short and sweet without any grandiose words, but a simple note of appreciation for her time, love, and acts of service that filled a gap for my stepchildren during a tumultuous period. I wanted her to know her Christ-like actions would always be remembered, particularly as we celebrate Mother’s Day. She sent a note back, simply expressing it “touched her heart” to know she made a difference. She has little contact with the children now, but is thankful for the chance she had to meet a special need as an additional mother when one mother could no longer meet the needs. Do you know a mom who could use an extra dose of appreciation on Mother’s Day? Maybe it’s another stepmom or a mom of a special needs child. Today would be a great day to reach out and recognize her, offering your thanks for her acts that may go unnoticed by her children.